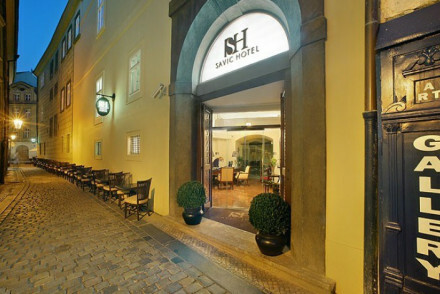 One of the challenges of working out where to stay in Prague is that there are three distinct and incompatible systems in use to delineate the various parts of the city. The oldest system separates Prague into ten districts, with Praha 1 being the oldest part of the city, and where the majority of Prague’s highlights can be found. 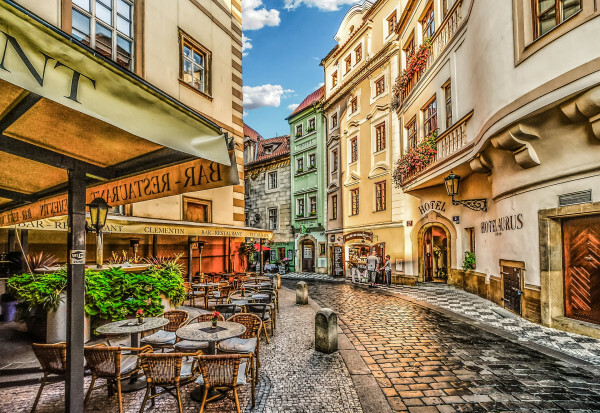 Praha 2 has some important historic sites too, but Praha 1 encompasses the Old Town or Staré Mesto. 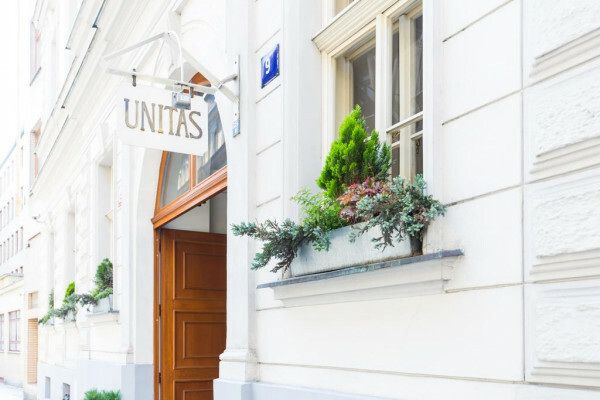 And if you want to be within walking distance of almost all of Prague’s main attractions then you’ll want to stay in one of the places appearing on our Guru’s list of the best hotels in Staré Mesto. The other parts of Praha 1, Nové Mesto, Malá Strana and Hradčany, are also very conveniently located, but Staré Mesto is where you’ll find Prague’s UNESCO Heritage Listed Old Town Square, the Charles Bridge, the Astronomical Clock and the Old Town Hall, the Convent of St Agnes with its incredible Gothic altarpieces, the Jan Hus monument, the Mucha Museum and the Museum of Communism. And of course some seriously stunning architecture, from medieval treasures to elegant art nouveau and cubist facades, and grand Gothic to ornate baroque... it’s all here. Along with the gentle Vltava, castle views and a really, really, really wide range of local beer! 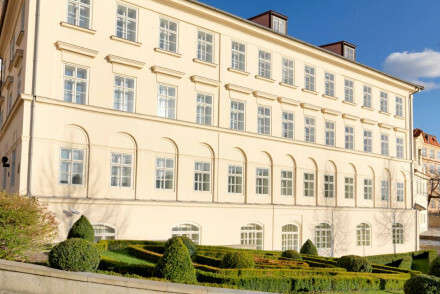 The Four Seasons Prague is a luxurious option, with its 157 rooms spread through three buildings, one Classical in style, one Renaissance, and one Baroque. 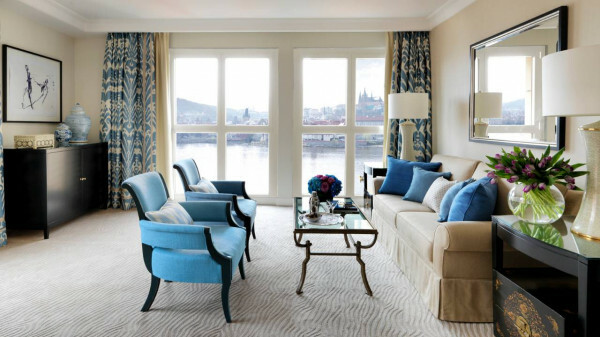 The views of the castle and the river will really help you enjoy the beauty of this city for your entire stay. And the decor has plenty of charm too. There’s also a hip restaurant. 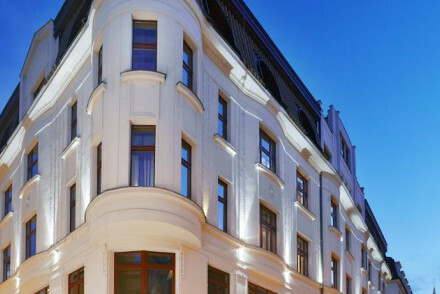 The Emblem Hotel is a simpler affair, but its rooftop terrace and spa is fantastic. 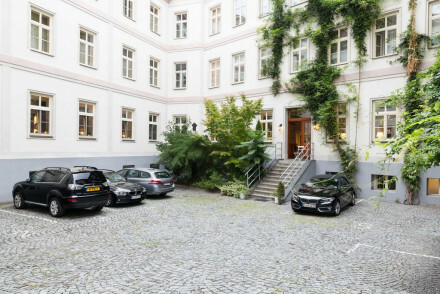 The location couldn’t be much better and the 59 rooms and suites offer all the mod. cons. with clean lines, bold fabrics and the latest technology. 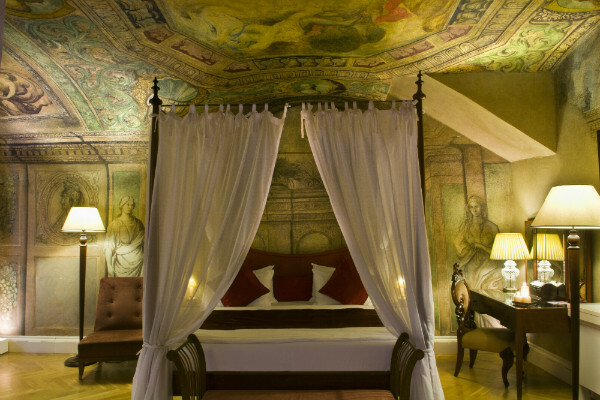 The Buddha-Bar Hotel Prague is an ‘urban resort’ set in an historic building in the heart of Prague. 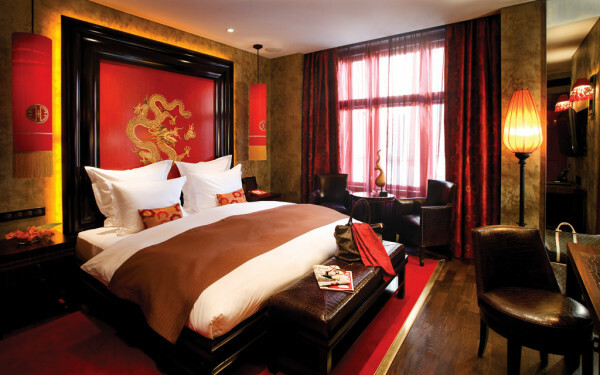 There are 38 good sized rooms and a lovely oriental spa - the whole place has a contemporary Asian interior feel. The cuisine is Pan-Asian too, and the lounge has live DJs. 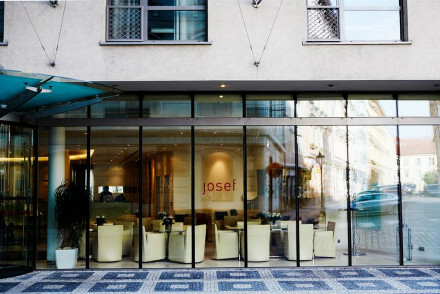 The Hotel Josef is a contemporary design hotel with 109 naturally lit rooms decorated in a minimalist style. The bathrooms are luxurious, the bar is trendy and there’s a peaceful courtyard. The Pachtuv Palace was originally a palace, but it’s now an utterly romantic six room/suite hotel with cavernous ceilings, private balconies and four-poster beds. It also has a restaurant, spa and fitness centre and a rose garden. 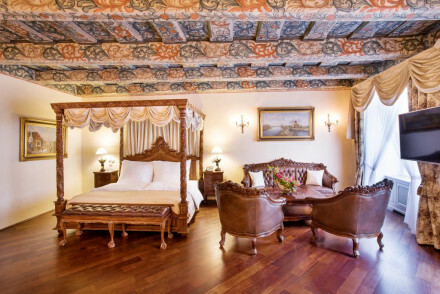 The Dominican Hotel is a 27 room property with a traditional facade and romantic decor - think wooden floors and beams, and chandeliers. There’s a restaurant specialising in local cuisine. 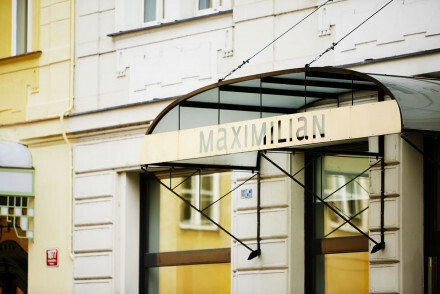 The Maximilian Hotel occupies an elegant building built in the 20s, and has fairly minimalist decor in its 71 rooms. The views are great and there’s a spa. Rooms start from around €100 per night. or our Guru’s collection of the best hotels in Nové Mesto?